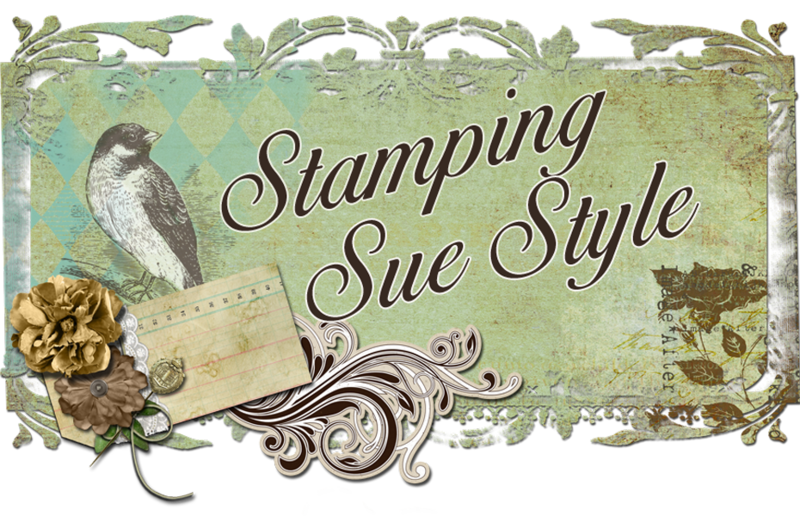 Stamping Sue Style: Inspiration for Tic Tac Toe ! Hello ! 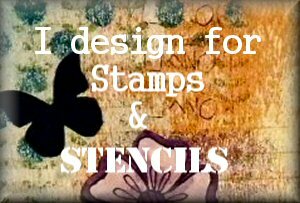 It's my turn to share an Inspirational Post over at Stamps and Stencils today. Here's just a sneak peek, and forewarning that you'll definitely need a cuppa ! 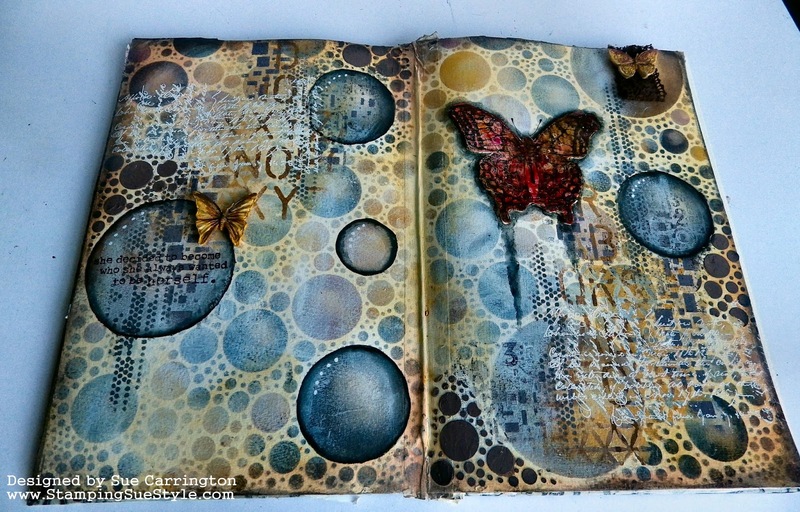 For all the details on how this came together you'll need to hop over to Stamps and Stencils.